Certified Teacher of Dancing by the United Kingdom Alliance of Professional Teachers of Dancing. Certified Adjudicator by the World Dance Council. Teaching beginners, intermediate to amateur dance enthusiasts in Latin- American discipline of Dancesport. Experienced in teaching one-on-one and group classes in different age groups (ranging from 6 - 70 years old) in Asia. 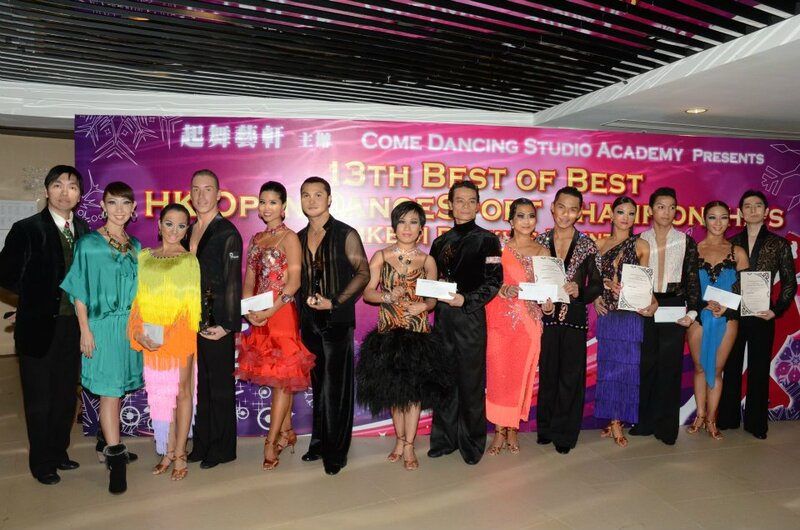 Been judging dance competitions in different levels and categories around Asia. 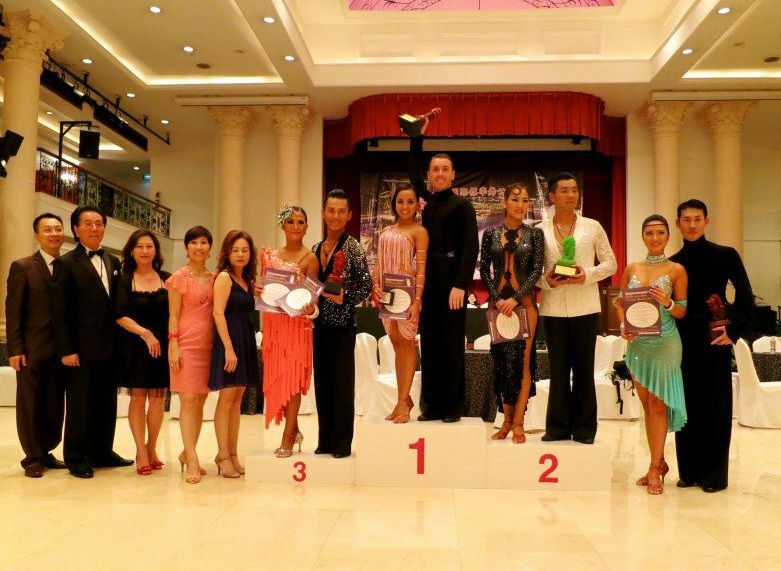 Have competed and was part of the Philippine Team in Dancesport from year 2005 – 2010. Turned Professional and competed in Professional Dance Competitions this time representing Singapore and later on the Philippines again from year 2010 – 2014. Has competed in the Blackpool Dance Festival and have travelled all over the world for competitions. Have been part of numerous group productions in the Philippines, including performing at the Cultural Center of the Philippines. Supporting role in an indie film entitled "DanceSport" by University of the Philippines Film Institute which garnered an award in CCP Gawad Tanghal. 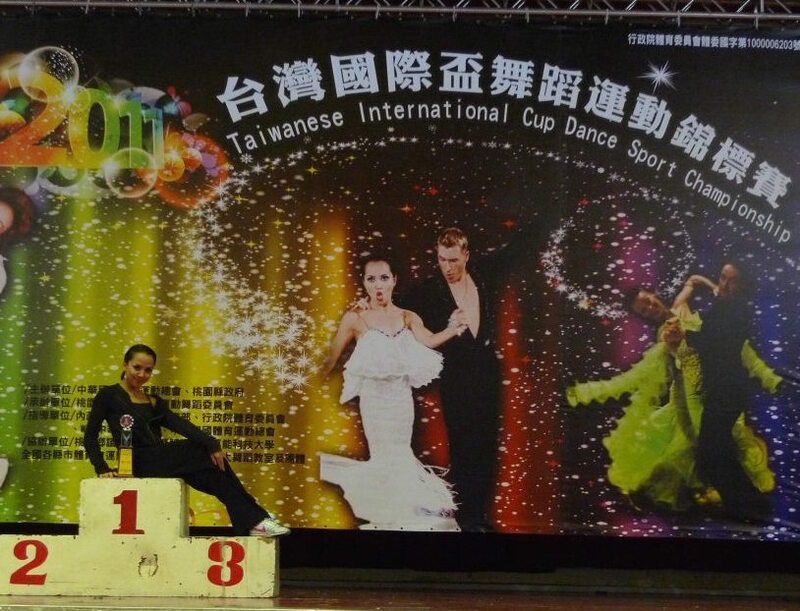 Was part of the National Geographic documentary: "Strictly Asian Ballroom".